This guide runs through the basic steps for importing the bitcoin blockchain in to a Neo4j graph database. The whole process is just about taking data from one format (blockchain data), and converting it in to another format (a graph database). The only thing that makes this slightly trickier than typical data conversion is that it's helpful to understand of the structure of bitcoin data before you get started. How bitcoin works, and what the blockchain is. What blockchain data looks like. 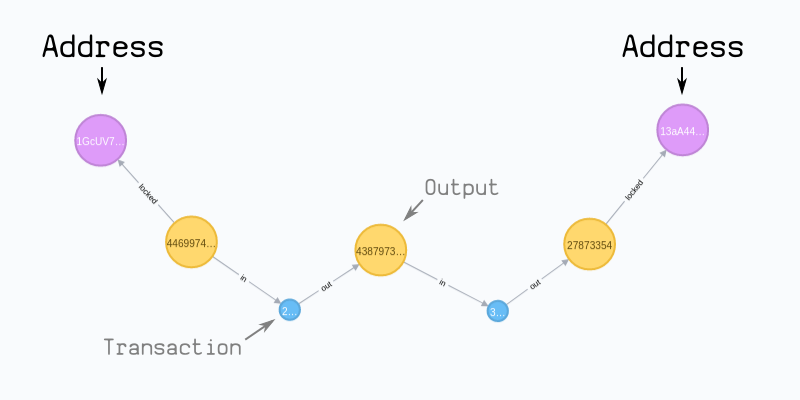 How to import the blockchain data in to Neo4j. This isn't a complete tutorial on how to write your own importer tool. 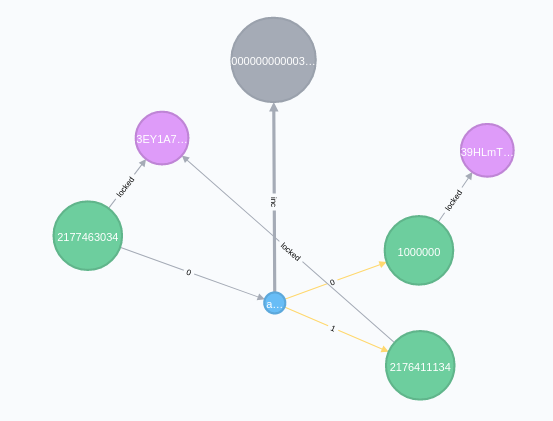 However, if you're interested, you can find my bitcoin-to-neo4j code on Github, although I'm sure you could write something cleaner after reading this guide. Bitcoin is a computer program. It's a bit like uTorrent; you run the program, it connects to other computers running the same program, and it shares a file. However, the cool thing about Bitcoin is that anyone can add data to this shared file, and any data already written to the file cannot be tampered with. As a result, Bitcoin creates a secure file that is shared on a distributed network. Well, in Bitcoin, each piece of data that gets added to this file is a transaction. Therefore, this decentralised file is being used as a "ledger" for a digital currency. This ledger is called the blockchain. Where can I find the blockchain? When you open this directory you should notice that instead of one big file, you will find multiple files with the name blkXXXXX.dat. This is the blockchain data, but split across multiple smaller files. 2. What does the blockchain look like? 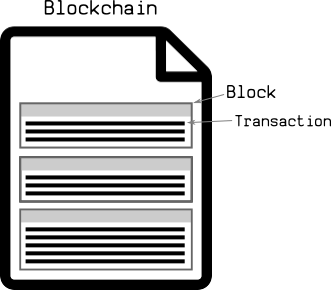 The blk.dat files contain serialized data of blocks and transactions. 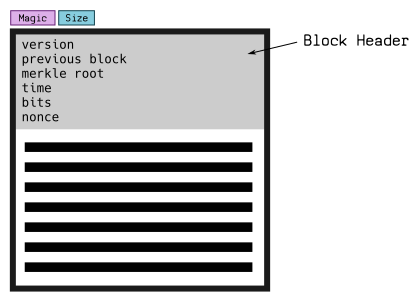 Blocks are separated by magic bytes, which is then followed by the size of the upcoming block. A block is basically a container for a list of transactions. The header is like the meta-data at the top. After the block header, there is a byte that tells you the upcoming number of transactions in the block. After that, you get serialized transaction data, one after the other. A transaction is just another piece of code again, but they are more structurally interesting. Select Outputs (we call these Inputs). Unlock these inputs so that they can be spent. Lock these outputs to a new address. This is a simplified diagram of what the blockchain looks like. As you can see, it looks like a graph. 3. 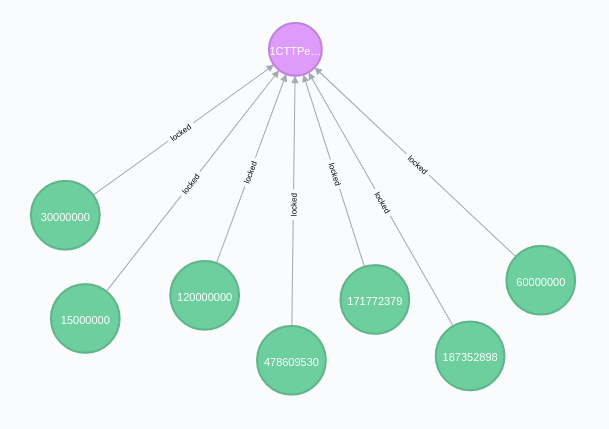 How to import the blockchain in to Neo4j. Reading through the blk.dat files. Decoding each block and transaction we run in to. Converting the decoded block/transaction in to a Cypher query. CREATE a :block node, and connect it to the previous block it builds upon. SET each field from the block header as properties on this node. CREATE a :coinbase node coming off each block, as this represents the "new" bitcoins being made available by the block. SET a value property on this node, which is equal to the block reward for this block. CREATE a :tx node, and connect it to the :block we had just created. SET properties (version, locktime) on this node. MERGE existing :output nodes and relate them [:in] to the :tx. SET the unlocking code as a property on the relationship. CREATE new :output nodes that this transaction creates. 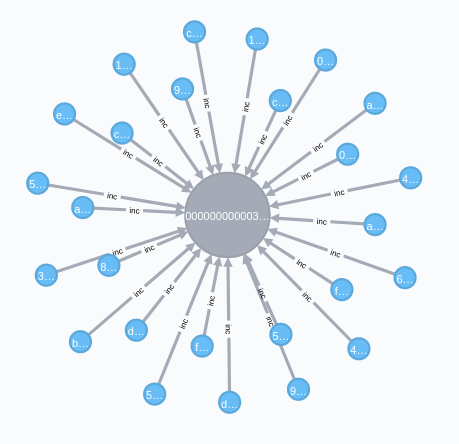 SET the respective values and locking codes on these nodes. CREATE an :address node, and connect the output node to it. SET the address as a property on this node. 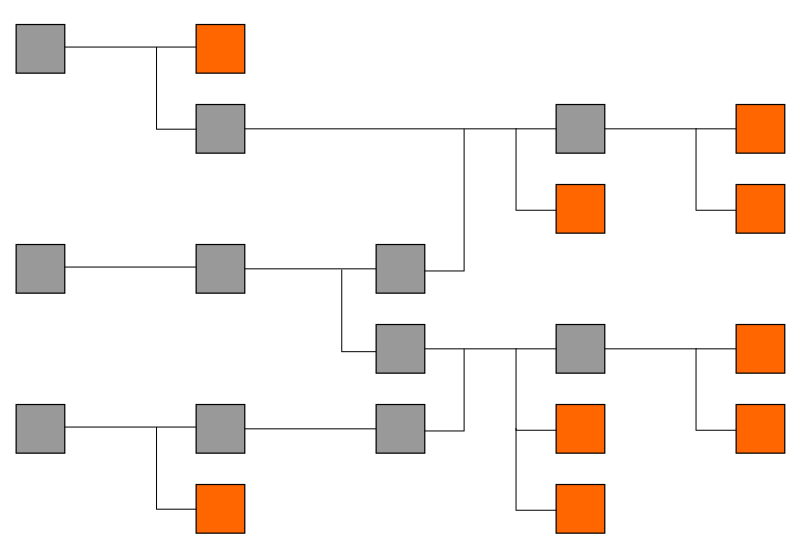 Note: If different outputs are connected to the same address, then they will be connected to the same address node. Here are some example cypher queries you could use for the basis of inserting blocks and transactions in to Neo4j. Note: You will need to decode the block headers and transaction data to get the parameters for the cypher queries. Note: This query uses the FOREACH hack, which acts as a conditional and will only create the :address nodes if the $addresses parameter actually contains an address (i.e. is not empty). 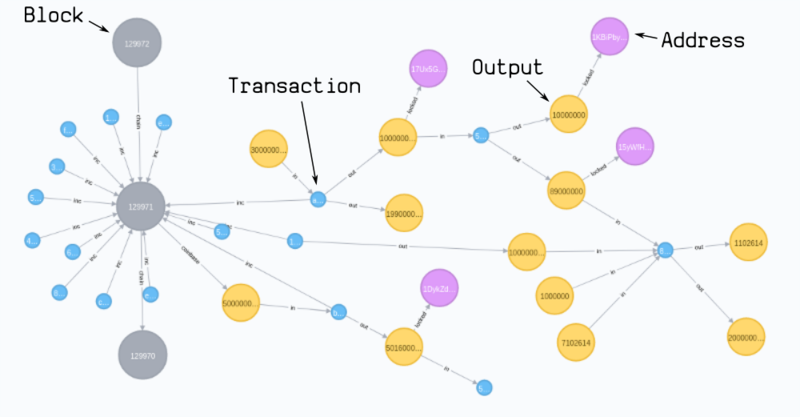 If you have inserted the blocks and transactions using the cypher queries above, then these are some examples the kind of results you can get out of the graph database. This has been a simple guide on how you can take the blocks and transactions from blk.dat files (the blockchain) and import them in to a Neo4j database. I think it's worth the effort if you're looking to do serious analysis on the blockchain. A graph database is a natural fit for bitcoin data, whereas using an SQL database for bitcoin transactions feels like trying to shove a square peg in to a round hole. Reading through the blockchain. Reading the blk.dat files is easy enough. However, the annoying thing about these files is that the blocks are not written to these files in sequential order, which makes setting the height on a block or calculating the fee for a transaction a bit trickier (but you can code around it). Decoding blocks and transactions. If you want to use the cypher queries above, you will need to get the parameters you require by decoding the block headers and raw transaction data as you go. You could write your own decoders, or you could try using an existing bitcoin library. Segregated Witness. I've only given a cypher query for an "original" style transaction, which was the only transaction structure used up until block 481,824. However, the structure of a segwit transaction is only slightly different (but it might need its own cypher query). Nonetheless, hopefully this guide has been somewhat helpful. But as always, if you understand how the data works, converting it to a different format is just a matter of sitting down and writing the tool.